PLEASE NOTE: BEGINNING IN 2017 WE WILL BE TAKING A YEAR OR TWO TO BUILD INFRASTRUCTURE AT HARVEST HILL FARM. OUR CURRENT PRODUCTS ARE VERY LIMITED BUT PLEASE KEEP US BOOKMARKED! The self-service honor system farmstand is an inspired venture to make the bounty of homegrown produce readily accessible to residents and visitors throughout the year. We believe in making fresh affordable food easy, which means daily harvests followed by careful washing and handling. We bring you the most flavorful vegetables, herbs, and fruit ready for your plate or picnic. The convenience of the farmstand means that we can connect with our customers within hours rather than days and can grow varieties that we have chosen for their mouthwatering flavor, antioxidant and phytonutrient properties, and natural beauty over transportability, shelf life, and uniformity. Our hope is that you will come to see us as your fresh food bodega, or better yet, your farmer. Sign up with your email address to receive weekly updates of farmstand deliveries, what's in bloom, and news and photos from the farm. 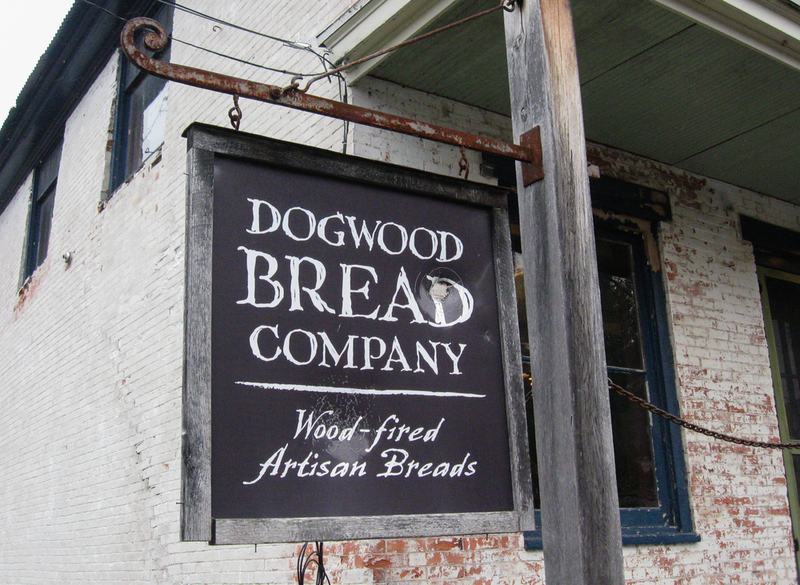 Dogwood Bread Company graciously hosts a stand directly in front of the store in the spring, summer, and fall, at which point the farmstand is open from dawn to dusk. After first frost, we shift inside for the winter. All the while, Dogwood brings a treasured assortment of breads, pastries, cookies, and house-roasted coffee, as well as their delicious farm-fresh lunch fare to the table. Their pizza nights on Fridays (and Wednesdays in the summer) are regular and beloved community events, bringing families, farmers, and visitors out in the name of good food and good company. 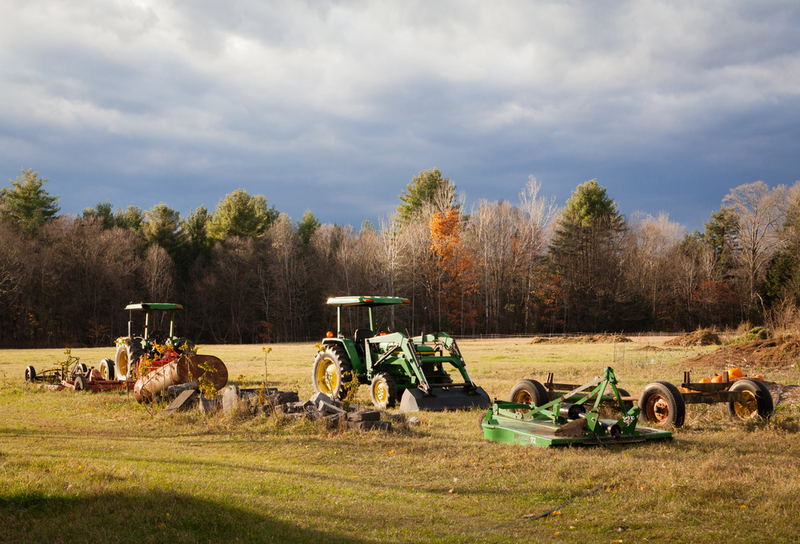 We are a 27-acre Adirondack family-run farm perched above the Boquet River, just a few miles west of glittering Lake Champlain. We produce vegetables, fruit, herbs, flowers, meat, seed garlic, poultry, honey, soap and lip balm. We call our approach homegrown because it aptly describes our intimate scale and deep reverence for the relationships between our diverse garden, animals, landscape, local economy, and community. We engage in holistic design to maximize the efficiency of our farm, utilizing methods such as cover cropping, intercropping, and rotational grazing to build resilient soils. 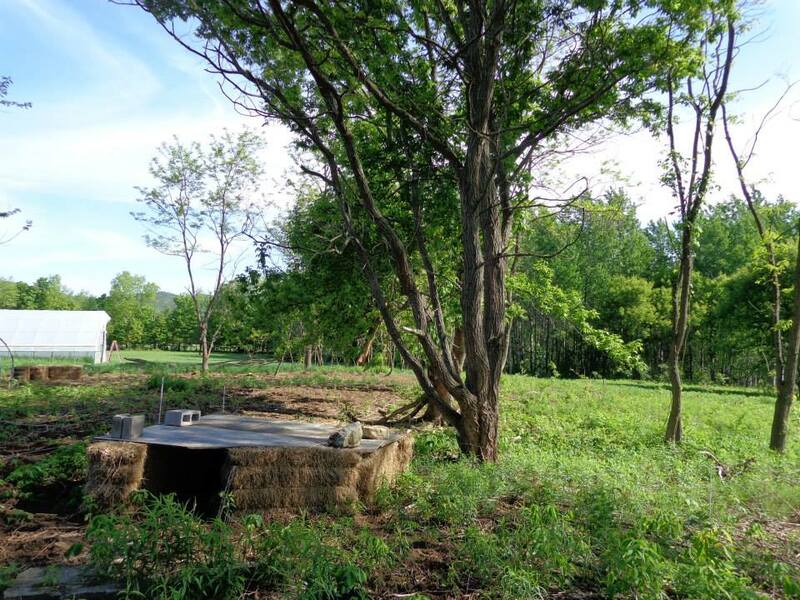 Our chickens and pigs fertilize the fields as well as manage forage quality. This integrated approach toward building organic matter in our soils is our strategy for coping with the inherently volatile conditions of our environment, such as drought, disease, and nutrient leaching. We pride ourselves in growing premium products that enhance both the health of our farm and your family. We see the farm as contributing to our local landscape by furthering the diversity of local product offerings. Our end vision is to bring organic fruit to our community within the Adirondacks. While we plan and finance the upfront costs of buying trees, canes, and bushes, we seek out market niches that allow us to maintain our small scale and capitalize on our specialized infrastructure through crops such as sweet potatoes, flowers, ginger, and season extended greens. Oftentimes, this means partnering within our vast web of other local farms and entrepreneurs. We market our produce, flowers, soap, lip balm, honey and fruit through the farm stand. If you're a gardener, homesteader, or small farmer, visit our Seed Garlic page to reserve seed for fall planting. You may recognize the Harvest Hill Farm name from farmers' markets in years past: the bountiful bouquets, ruby heirloom tomatoes, and delectable head lettuce. Michael and Laurie Davis started the farm in 1996, choosing the fertile soils and high peaks of the Adirondacks in which to raise their three young sons. They ran a market garden and small CSA providing all-natural produce to Essex County for many years. A lucky few remember buying produce at the on-farm stand one summer from young teenage farmers Liam Davis, their middle son, and his friend Luke Barns. 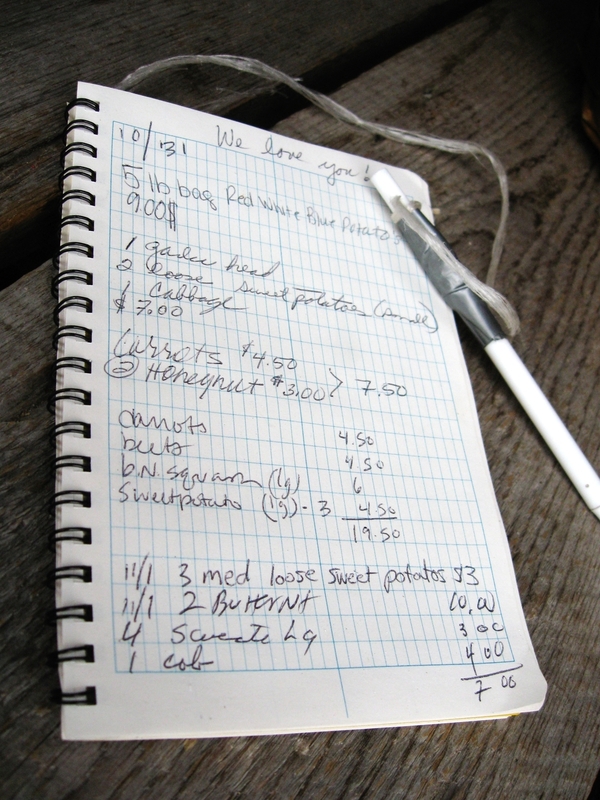 Eight years later, Liam and his then partner Jenny Linger ventured across the country on a five-month tour of more than fifty small farms and returned home to the Adirondacks in early 2014 to rekindle the farm business with a pocketful of ideas and a well of energy. After an exuberant farming year in 2015 and exploring creative outlets, agricultural and otherwise, Liam and Jenny are following separate paths, but their dreams and inspirations still infuse the character of the farm. Michael and Laurie are currently focused on setting up critical infrastructure before plunging back into full business. Mike started farming Harvest Hill Farm 23 years ago with Laurie and their three young boys. He has directed Cornell's Willsboro Research Farm and Chazy Farm for almost two decades, conducting research into season extension, organic grain, and biofuel production. Mike has been thinking about, researching, and developing ideas in small farm sustainability and alternative systems for years. Aside from directing the garlic seed enterprise with his father, Ham Davis, he grows all things veggies, regularly does the farm chores, keeping the creatures alive and happy, and provides ample physical and moral support on large projects and harvests. He is an avid runner, outdoor enthusiast, and our resident bee whisperer. Laurie works for Cornell Cooperative Extension of Essex County and spent years as the acting director of Adirondack Harvest, an organization supporting local farmers and connecting them to their community and regional markets. On the farm, she lovingly crafts our soaps & lip balms, serves as our financial and organizational guru, cares for the winged creatures and is our acting flower goddess and bee aficionado. She is also top notch at fine motor skills, which makes her immaculate at knitting, hand weeding, and microscope dissection. Aiden, pictured with Laurie, was our big-hearted, rough 'em tough 'em farm dog until he passed away in March 2016.